Perfect for combination or oily skin, this facial oil utilises the principles of aromatherapy and phytotherapy by combining plant extracts and essential oils to help balance the skin. 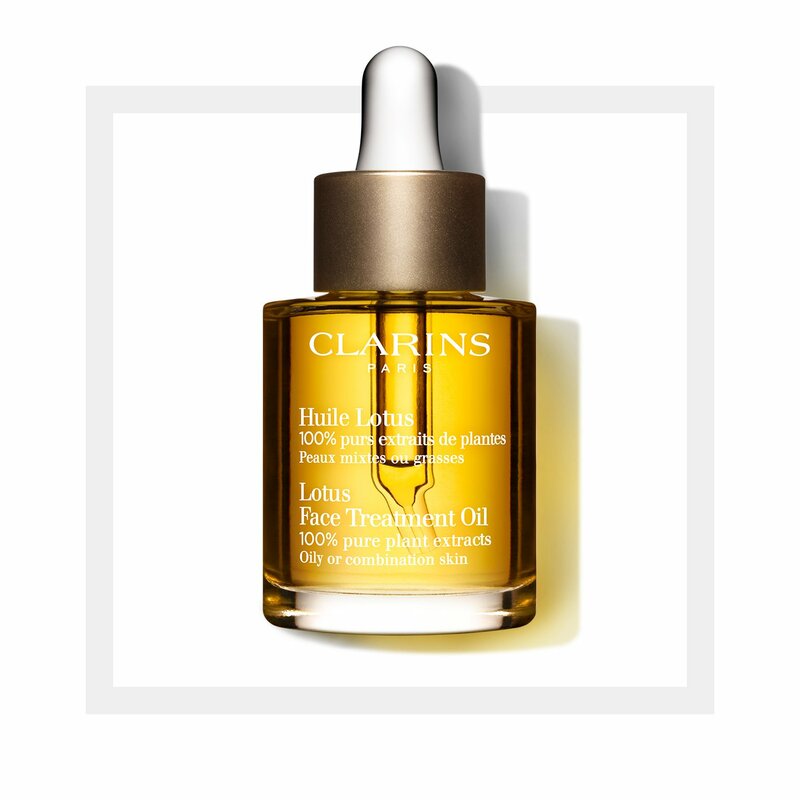 Made from 100% pure plant extracts, it contains Clarins’ exclusive blend of Rosemary, Geranium and Lotus extracts, which purify the skin, tighten pores and refine skin texture. Hazelnut Oil softens, soothes and seals in moisture to prevent fine lines and moisture loss.